Dance duo Shelter have announced details of their forthcoming album collaboration with Andy Bell. The album, ‘iPop’ (featuring the previously announced single ‘Beautiful’), will be released on May 12th and will be available as a single album, or as a double-album bundle containing the original album alongside a second album of remixes. 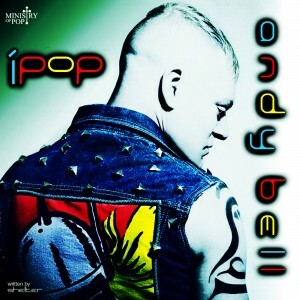 ‘iPop’ features eight tracks, including two tracks (‘Stars’ and ‘Electrostatic’) which were written in collaboration with Andy, and one track, ‘Lift Me Up’, which also features Vince Clarke! Here’s the album artwork and tracklisting, pre-order links will be available shortly!